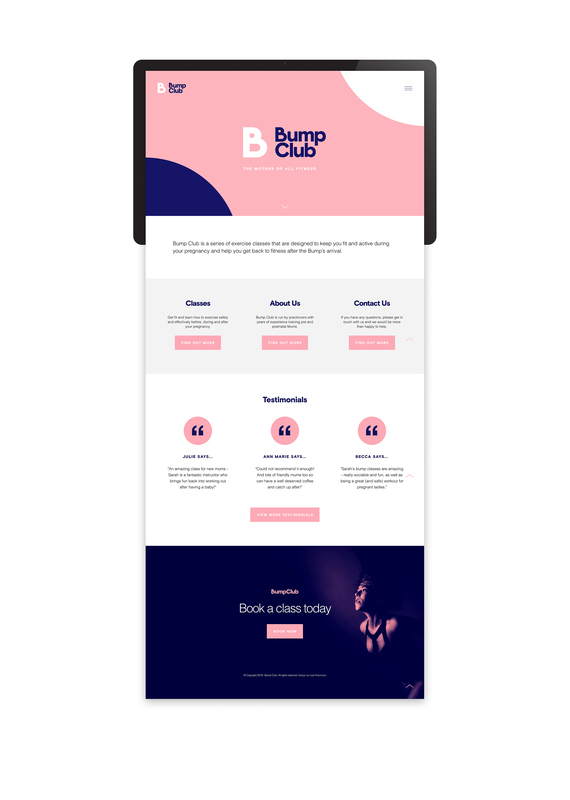 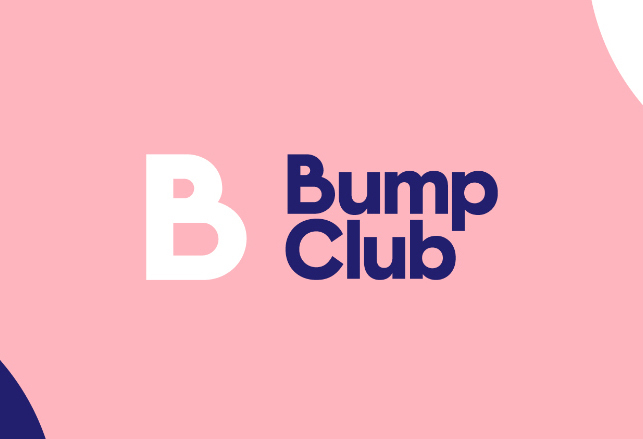 Bump Club is a new start-up business focused on providing expert post and prenatal classes for women and their babies. They pride themselves on their all-encompassing approach to care, fitness and wellbeing. 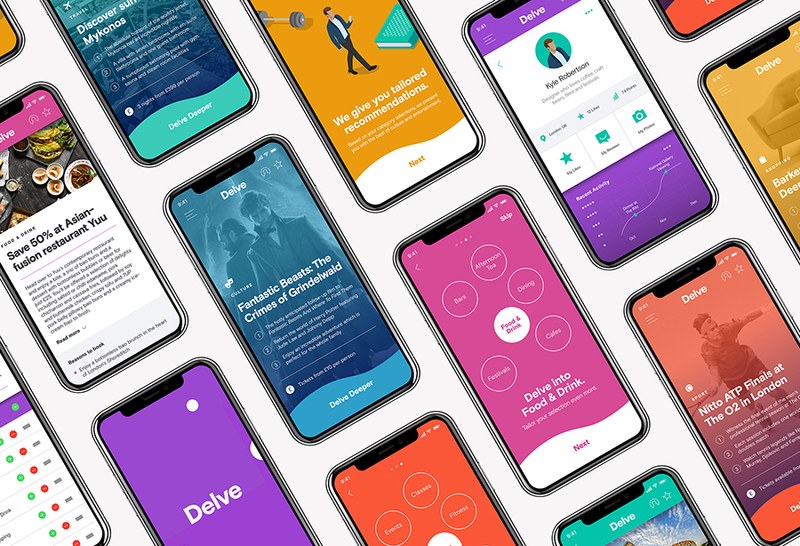 I was commissioned to create a colourful and playful identity accompanied by a user-friendly website.